In Washinton State, Medicaid Spend Downs rules allow an individual to keep the following assets but must get rid of anything in excess in order to qualify for Medicaid to pay for your nursing home or other long term care costs. For example: If a couple has $100,000 in countable assets on the date the applicant enters a nursing home, he or she will be eligible for Medicaid once the couple’s assets have been reduced to a combined figure of $52,000 — $2,000 for the applicant and $50,000 for the community spouse. Since Medicaid is getting overwhelmed with the amount of long-term care claims being made, the states started to implement what are called State Partnership Programs. 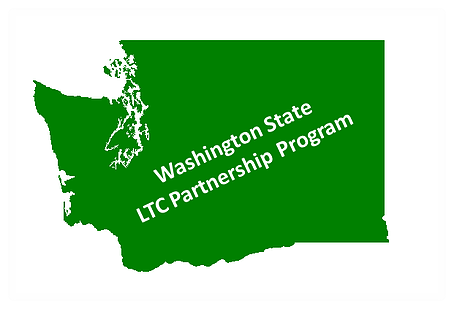 Washington State made Partnership Programs available in 2012. Not all Insurance companies in Washington State have approved Partnership Plans, please see the list below. A Partnership Plan works like this: for every dollar of coverage that your long-term care policy provides, you can keep a dollar in assets that normally would have to be spent down to qualify for Medicaid. 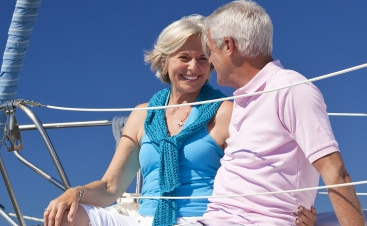 For example: Jack purchases a qualified long-term care policy that is Partnership Approved. Years later he uses the benefits of that policy to pay for long-term care costs. He uses up the policy’s maximum lifetime benefit ($250,000). 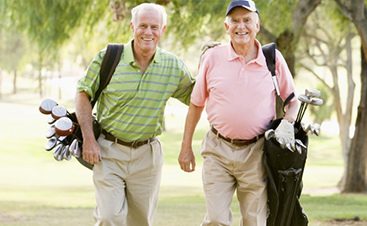 However, Jack still requires long-term care services. He applies for Medicaid and can now protect an additional $250,000 in assets from Medicaid spend down requirements.